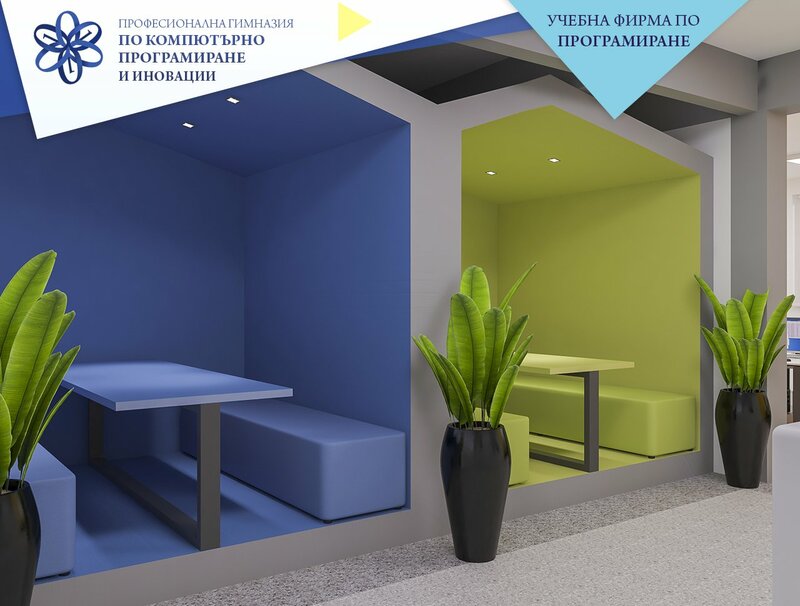 One more new educational institution opened its doors this year in Burgas. 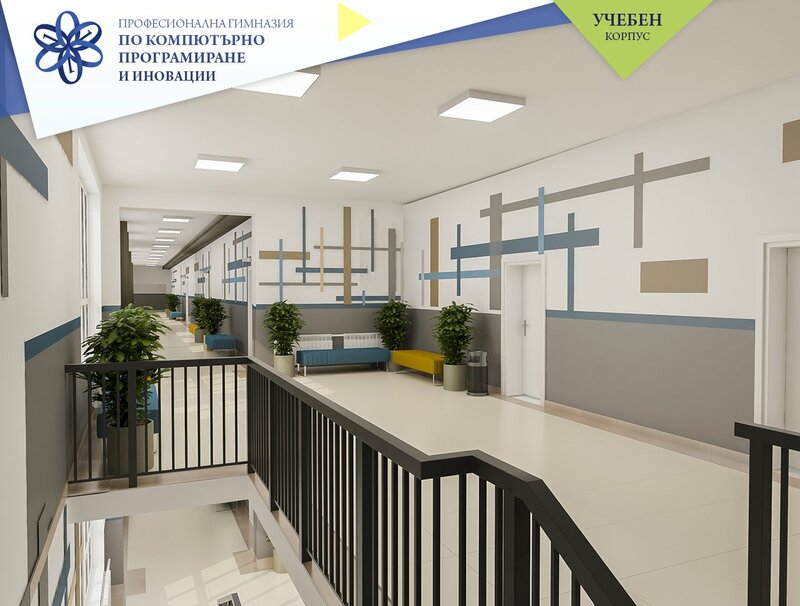 The Vocational School of Coding and Innovations had its start in the 2018/2019 school year. The campus for the new school is that of the former Professional Technical School in the “Meden Rudnik” Housing Complex of Burgas. 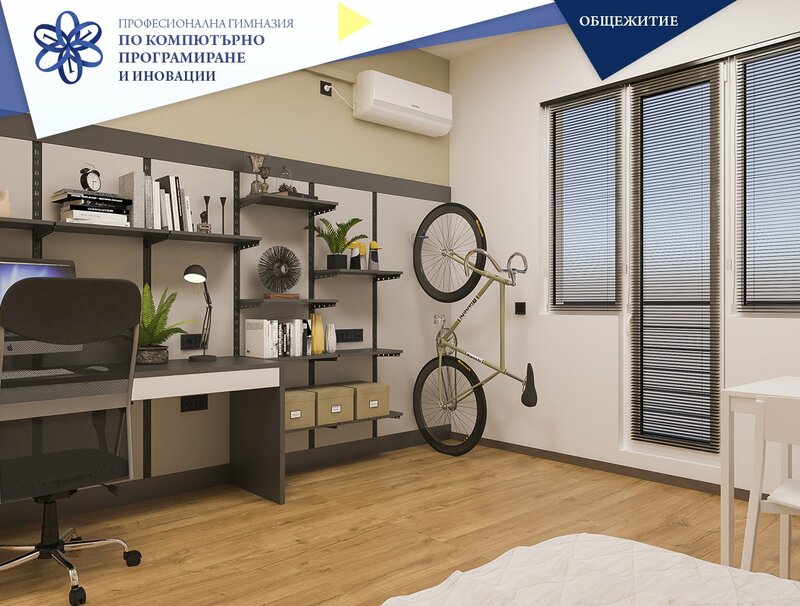 To meet the requirements all the buildings, facilities and the big dorm which is part of the complex have been completely renovated. In the first year 104 students were enrolled in the 8th grade. They will study in the professional field of “Computer Sciences”, job title “Programmer”, specialization in „Software Maintenance“ and “Applied Programming”. Students will enroll after finishing their 7th grade studies, and study at the school for 5 years.